The duo partnered up on the song last November but haven’t had much time to promote it. That changes this week with the unveiling of an official video. 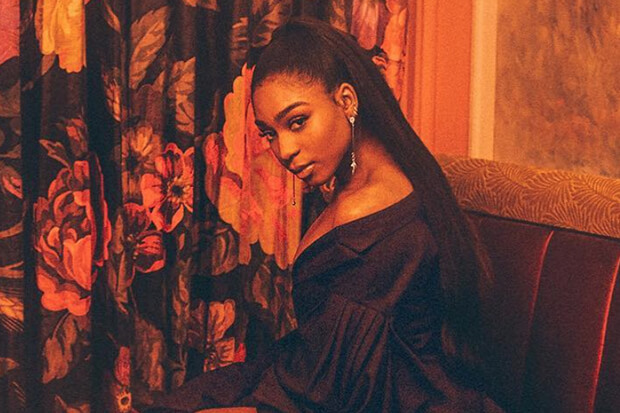 Over the weekend, Normani hopped on social media to share two teasers from the forthcoming release. Both appear to be set in space and feature some gravity-defying effects. It looks like a blockbuster is on the way, and we’ll know if it lives up to our high expectations when it drops tomorrow at noon ET. Hopefully the pair are able to line up a promotional performance or two in the coming weeks as well. “Waves” has plenty of potential, and it could easily become the rising star’s third Top 40 hit with just a little love. While we wait to see what is in store tomorrow, check out the teasers below!